Coin-op arcade games for sale in Nevada Archives - We buy pinball machines. Sell your coin-op video arcade game for cash. This entry was posted in Coin-op arcade games for sale in Nevada, Economy Membership, Jukebox Machines, Video Arcade Games on February 28, 2015 by Aaron Van Noy. This entry was posted in Bumper Pool Tables, Coin-op arcade games for sale in Nevada, Economy Membership on September 27, 2014 by Aaron Van Noy. This entry was posted in Coin-op arcade games for sale in Nevada, Economy Membership, Jukebox Machines on September 27, 2014 by Aaron Van Noy. This entry was posted in Coin-op arcade games for sale in Nevada, Economy Membership, Video Arcade Games on September 27, 2014 by Aaron Van Noy. This entry was posted in Coin-op arcade games for sale in Nevada, Economy Membership, Video Arcade Games on July 31, 2014 by Aaron Van Noy. This entry was posted in Coin-op arcade games for sale in Nevada, Economy Membership, Neon Signs on June 21, 2014 by Aaron Van Noy. This entry was posted in Coin-op arcade games for sale in Nevada, Economy Membership, Video Arcade Games on May 2, 2014 by Aaron Van Noy. 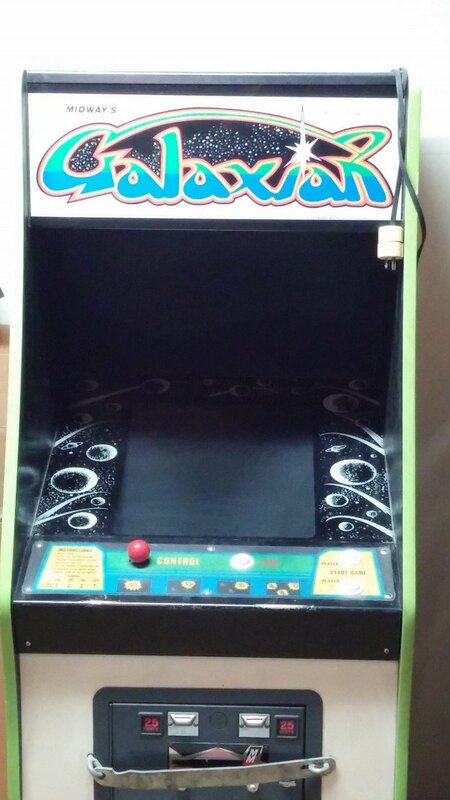 This entry was posted in Air Hockey Table, Basketball Arcade Game, Coin-op arcade games for sale in Nevada, Economy Membership on March 30, 2014 by Aaron Van Noy.